We deliver more than 5,000 private label medical-surgical supplies at competitive prices, offering the quality and features you expect and need in today's rapidly changing healthcare environment. 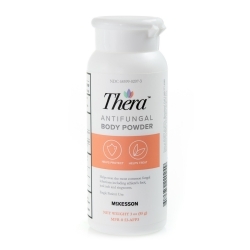 Each medical-surgical product in our portfolio features the same or better quality than leading national brands and is backed by a  100% satisfaction guarantee. 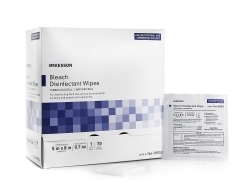 If you are not completely satisfied with any McKesson Brands product, you may return it for a full refund or credit. 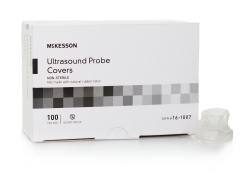 Within the McKesson Brands portfolio, our products feature several distinct brands, representing the quality and value you look for and deserve when providing care. Look for these brands when ordering in  McKesson SupplyManager℠ or ask your Account Manager about McKesson Brands opportunities in your practice or facility. Healthy skin begins with better skin integrity. 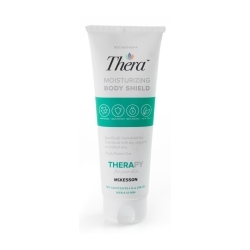 Thera advanced skin care products are designed to build that integrity through an all-in-one proprietary blend of vitamins and nourishing ingredients. 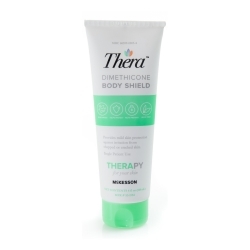 Specially formulated for use in clinical and home care settings, Thera provides lasting hydration, soothes minor irritations and helps prevent wounds for sensitive and compromised skin. 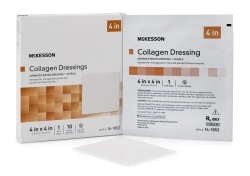 Look for McKesson Brands within these major product categories. 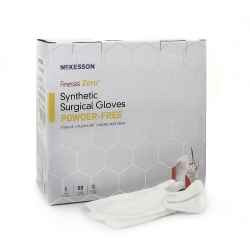 McKesson Medical-Surgical offers textiles including surgical drapes, blankets, napkins, paper towels, washcloths, bath sheets, table paper, and medical supplies. McKesson Medical-Surgical offers a full menu of over the counter drugs including ibuprofen, loratadine, vitamins, aspirin, minerals, laxatives, and more otc products. 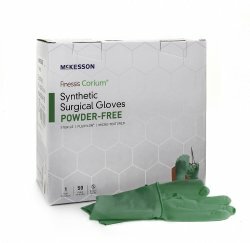 McKesson Medical-Surgical delivers personal hygiene products including dental care, hair care, soap, razors, tampons, deodorants, moisturizers, and more.